Beam optical is the cable that delivers amazing sounds at the astounding speed of light! Beam optical cables uses high quality plastic fibre conductors for ultra low loss, protected by its attractive black outer jacket. 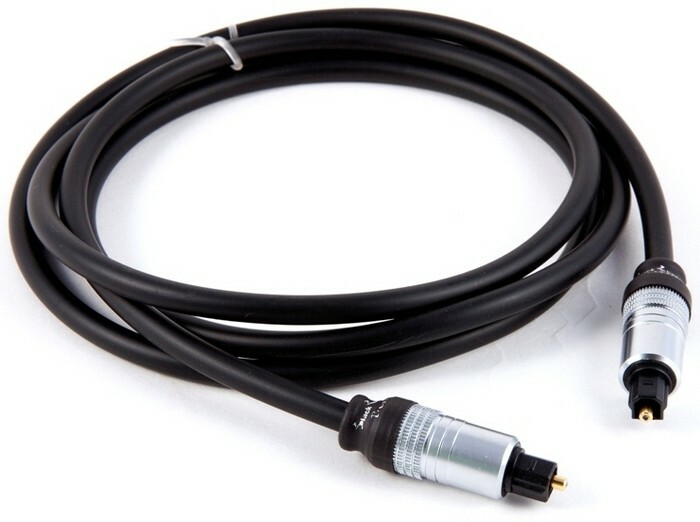 Beam is terminated with high quality gold plated Toslink connectors and can be used in a wide variety of applications, including HDTV, digital set top boxes, DVD and Blu-Ray players, DAC’s as well as some leading PC and laptop computer equipment. Beam is available in 1.5m, 2m, 3m and 5m lengths for convenience and as with all Black Rhodium cables is protected for life with our lifetime warranty. After buying a quality PC Sound card i needed to upgrade my Digital cable from my Cyrus system to the pc. Truly stunning improvement in sound , more detail , clearer simply amazing cable.